If your idea of relaxing is moving. 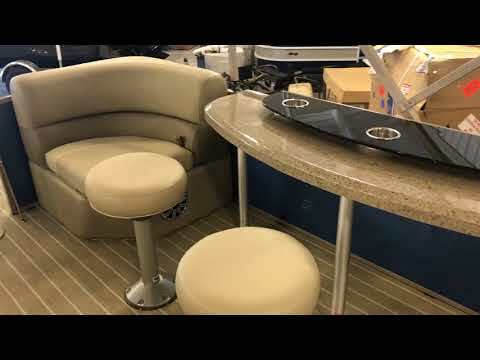 Encore Standard: Considered to be more of a traditional pontoon floorplan, the Encore Standard features a spacious rear-sundeck and plenty of additional bench seating. Store all your water toys in the toybox that is cleverly tucked away below the sundeck. Encore RF: The Encore RF floorplan maximizes the seating so that there is plenty of room for all your guests by putting benches in the front and back of the boat. Encore SE: The Encore SE gives you a center, rear seating that easily converts from a lounger to a table seating platform. The SE also ups the ante with fiberglass countertops and stainless steel storage cabinets. 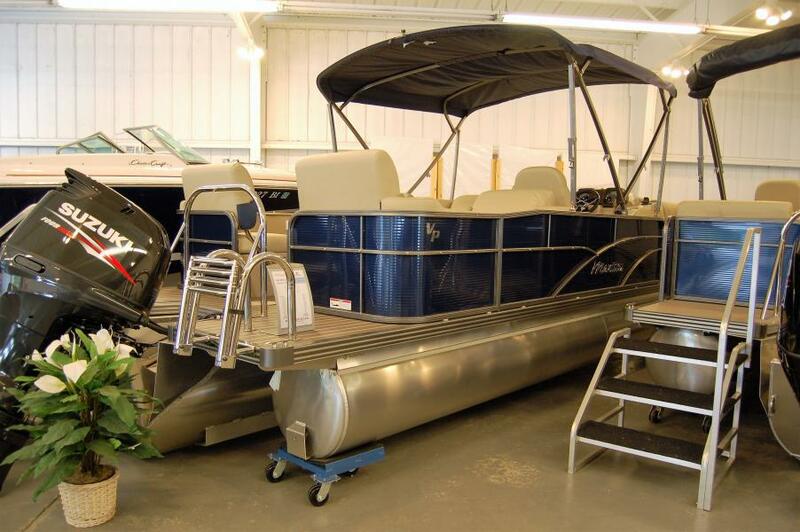 Encore SR: Splitting the rear-seating group creates a convenient center walkway right down the center of the boat. The split seats in the SR also convert from a single person lounge to seating for two and a table. The table easily stores out of the way in an integrated side cabinet when not in use. * Includes transom. Standard Features listed above may not be available for all length and hull choices. Floor plans are not drawn precisely to scale, actual spacing and dimensions may differ.